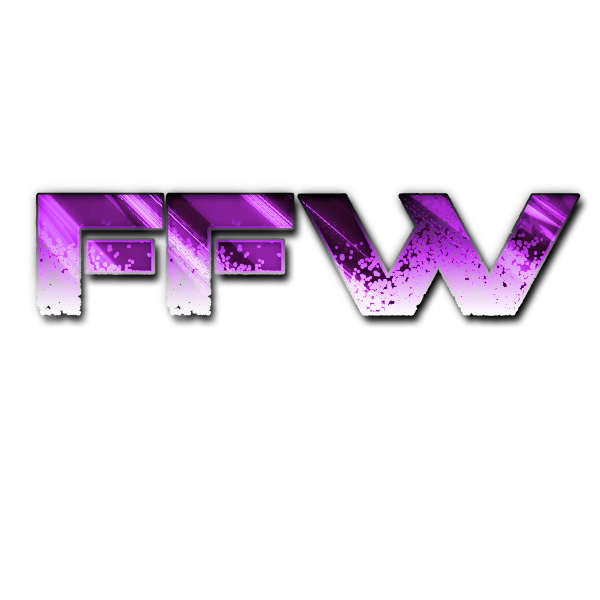 The following are the winners, as voted on by the roster and fans of FFW, of the 2018 FFW Awards. Whether you were nominated and/or won, well done! Congratulations to all!